The 3rd, 4th, and 5th grade students have been learning all about the Presidential Election process in the RBE Library the last couple of weeks. As we learned about the candidates and the electoral college, students completed this Election Time Activity Sheet and an Electoral Votes Coloring Sheet. 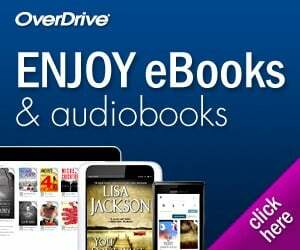 Students can access the videos and links below any time to complete their activities. The BrainPop Video can only be viewed at school. If you need to see the BrainPop on Political Parties, please come by the library! 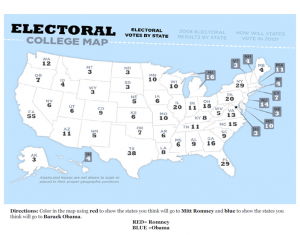 The video below explains how to use your electoral college map. 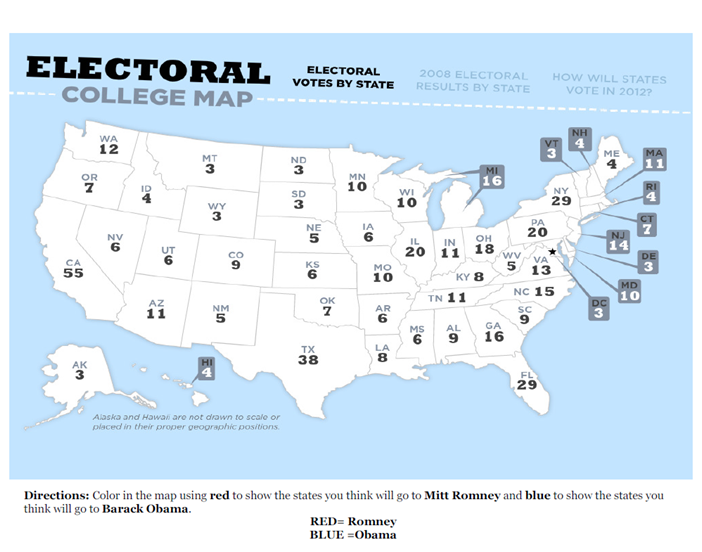 Click Here to go to the Play the Election Electoral College Map! View the presentation below to learn about how the president of the United States is elected. Watch this video to learn about the history of voting!